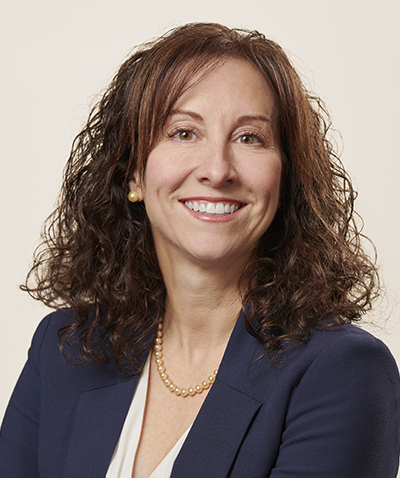 Tracey Ramsay joined Allergan in September 2018 as Vice President and Country Manager for Allergan Canada. Tracey Ramsay is an accomplished pharmaceutical commercial leader and corporate executive with over 20 years of experience. She has lived and worked in Canada, the United States, and England in various roles with Johnson & Johnson, Takeda, Optimer and Sanofi. 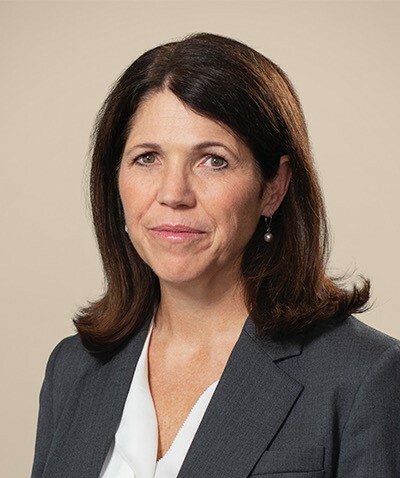 Her most recent position at Sanofi was Head of the North American General Medicine and Established Products Business Unit based in Cambridge, MA. Tracey brings passion and expertise to support the future of the Allergan Canadian business with a strong focus on people, patients and customers. Tracey’s multi-disciplinary background with in-depth experience in branded pharmaceuticals, consumer health care and established products is a strategic fit for the Canadian organization. Tracey’s leadership, along with the full Canadian Leadership Team is essential in transforming and driving growth for the business. Tracey loves travel, alpine skiing, and the outdoors, and especially trying new things like kite boarding with her husband and two children. Fiona McCloskey is the Director of Sales and Marketing for the Eye Care Division at Allergan Canada and has been in this role since July 2017. 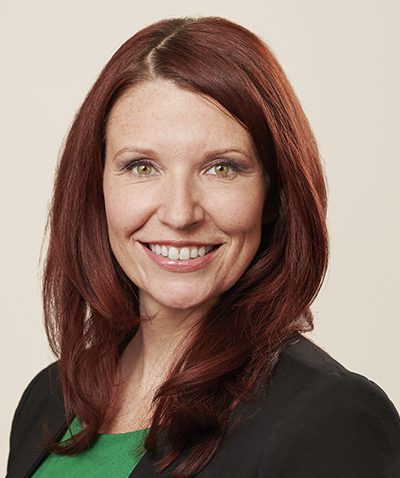 Fiona joined Allergan Canada in 2012, and since that time has held various senior marketing roles within the Eye Care portfolio, including Retina, Dry Eye and Glaucoma. During her time at Allergan, Fiona has successfully launched several products across the OTC, Pharma Rx and Surgical spaces. Prior to joining Allergan, Fiona held a variety of Sales and Marketing roles over an 8-year period at Hoffmann La Roche, working in therapeutic areas such as HIV, Hepatitis C and Transplant medicine. Fiona received an HBSc in Developmental Biology, followed by a Master’s in Biotechnology from the University of Toronto. While obtaining her undergraduate degree, Fiona also took time to tour the US with the Chicago-based Trinity Irish Dance Company, and held the role of Principal Dancer and Dance Captain for the Mirvish Production of “The Needfire” at the Princess of Wales and Royal Alexandra Theatres in Toronto. Currently, Fiona continues to enjoy dance, as well as travelling, sports and wine education. Arima Ventin is the Executive Director, Market Access, Pricing & Government Relations for Allergan Canada and has been in this role since August 2014. Prior to joining Allergan, Arima was the Director of Marketing & Market Access at Forest Laboratories Canada and the Vice President of Marketing and Market Access at Basilea Pharmaceuticals Corp. Throughout her career, Arima has held various leadership positions in sales, marketing, market research, and strategic planning at both Wyeth Pharmaceuticals and Eli Lilly Canada. Arima holds a B.Sc. in Pharmacy from the University of Toronto and earned her Masters of Business Administration from IESE, University of Navarra, in Barcelona, Spain. Arima is a member of the board of the Eczema Society of Canada and the IESE Alumni Association. With two active children, Arima can often be found in the local arenas in winter or on the soccer fields and baseball diamonds in the summer. When time permits, Arima enjoys the occasional game of golf with her family. 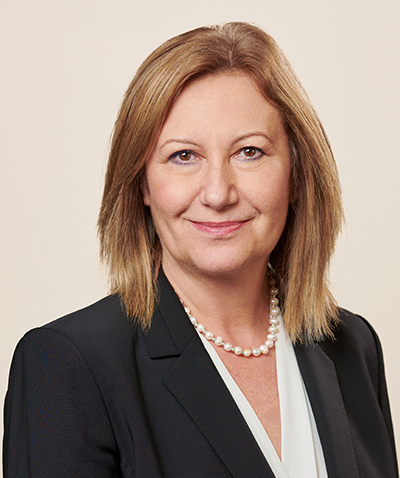 Dr. Carmen Enciu joined Allergan in November 2017 as Medical Director and Head of the Canadian Chief Medical Office, leading Medical Affairs, Medical Information, Pharmacovigilance and Clinical Operations for Allergan Canada. Carmen is a board-certified paediatrician with over 20 years of biopharmaceutical industry experience. She brings a unique blend of clinical expertise, business acumen and in-depth understanding of drug development and global regulatory processes in a variety of therapeutic areas, including rare genetic diseases, inborn errors of metabolism, transplant, immunology and neurodegenerative diseases. Carmen held various leadership positions including Vice president, Global Medical Affairs and Acting Chief Medical Officer at Raptor Pharmaceuticals, Global Medical Lead for Hereditary Angioedema at Shire US, Head of Medical Affairs, Rare Diseases at Shire Canada and Medical Affairs Manager, Neurodegenerative Diseases at EMD Serono. During her long industry tenure, Carmen empowered large teams of talented professionals to design and implement winning medical strategies and led the successful execution of several product launches in US, Europe and Canada. Prior to joining Allergan, Carmen served as an executive consultant for Protalix Biotherapeutics, supporting the clinical development of a novel enzyme replacing therapy for Fabry disease. Carmen obtained her MD degree from Carol Davila University School of Medicine, Bucharest, Romania. After completing her residency training in Pediatrics, she spent over five years in clinical practice, before joining the pharmaceutical industry. 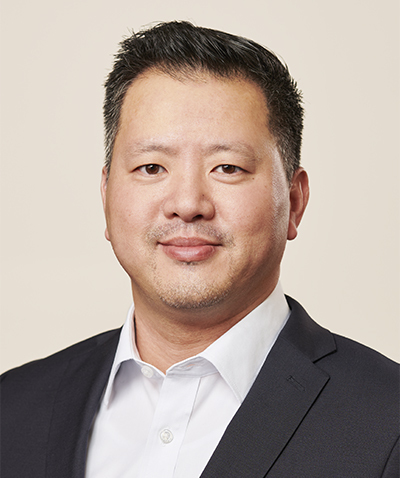 Foo-Lim Yeh is the Associate Director of Regulatory Affairs for Allergan Canada. He has been with Allergan Canada since September 2009. 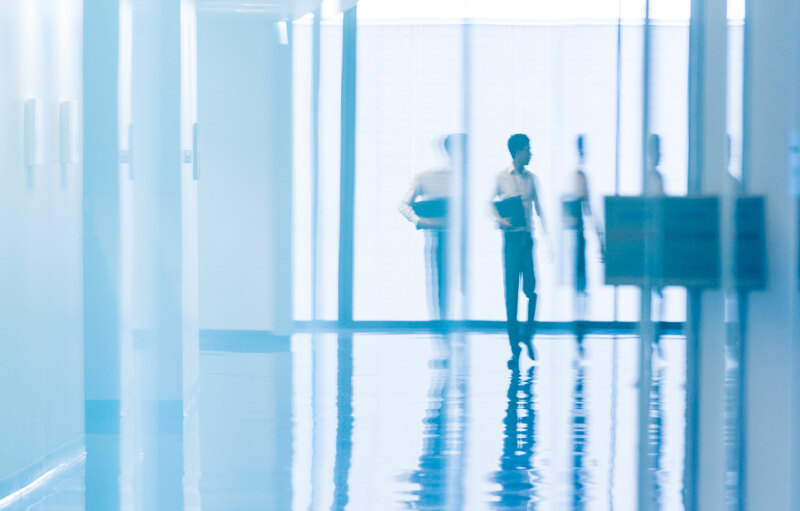 Prior to Allergan, Foo-Lim held positions with increasing responsibilities in Regulatory Affairs at Wyeth Pharmaceuticals and Pfizer Canada. Through his leadership and strategic direction, he has successfully achieved significant Regulatory approval milestones critical to the objectives of the business. Foo-Lim was responsible for the market authorization approval of Wyeth Pharmaceuticals’ first oncology drug and Pfizer’s first biologic drug in Canada. Foo-Lim holds a M.Sc. degree from the University of Guelph and the Regulatory Affairs and Quality Operations Post-Graduate Certificate from Seneca College. Foo-Lim enjoys spending time with his family, attending his daughters’ sports activities and bicycling. 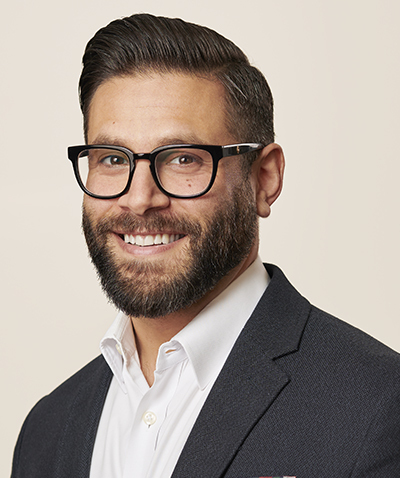 Leonard Bernstein is the Associate Director, Legal & Compliance Counsel, as well as Data Privacy Office for Allergan Canada and has been in this role since April 2016. Prior to joining Allergan, Leonard spent five years in a private practice, as general corporate counsel within a mid-sized law firm in Toronto. Leonard received his Juris Doctor from the University of Calgary, Faculty of Law, and is a graduate of the University of Western Ontario (B.A. in Philosophy, Specialization Reasoning & Ethics, Honours). Additionally, Leonard is designated as Certified In-House Counsel – Canada (CIC.C) by the Rotman School of Management at the University of Toronto. Leonard enjoys an active lifestyle of travel, competitive squash and collecting 1950's jazz vinyl.